40000 ALC Deadman Blaster 45 Lb. 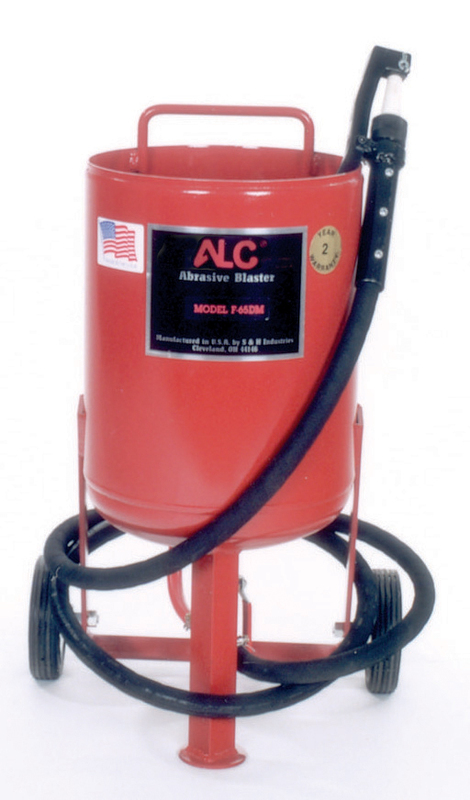 40001 ALC Deadman Blaster 65 LB. 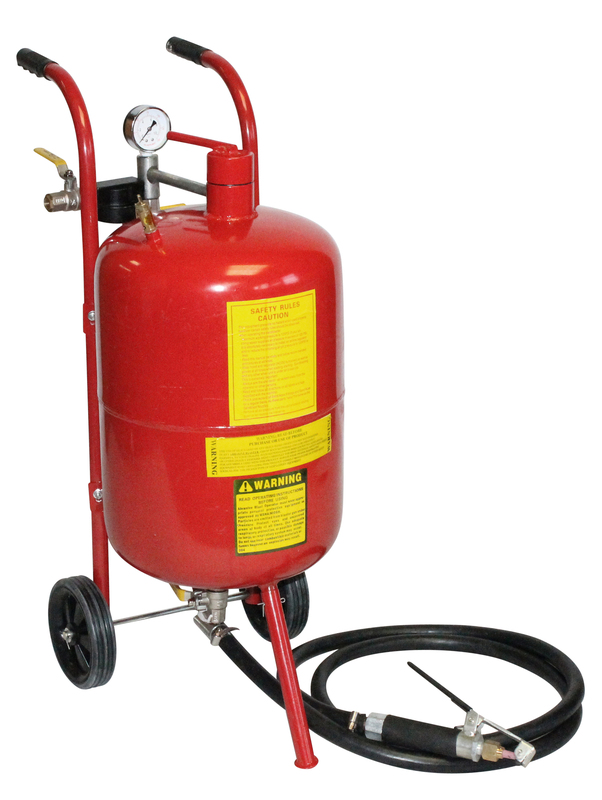 40006 ALC Remote Blaster 65 Lb. 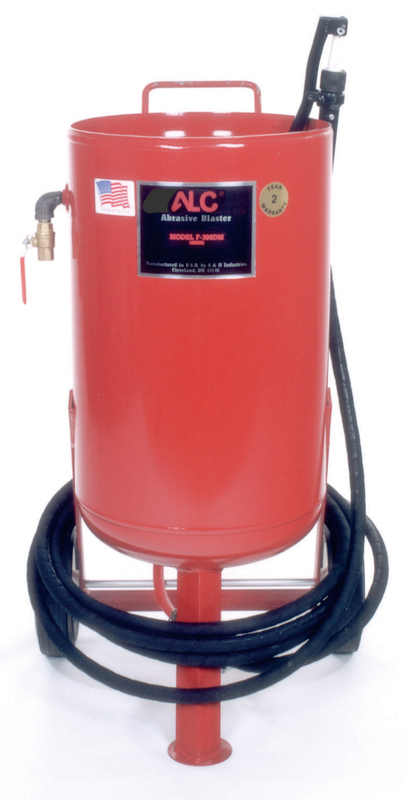 40002 ALC Deadman Blaster 90 Lb. 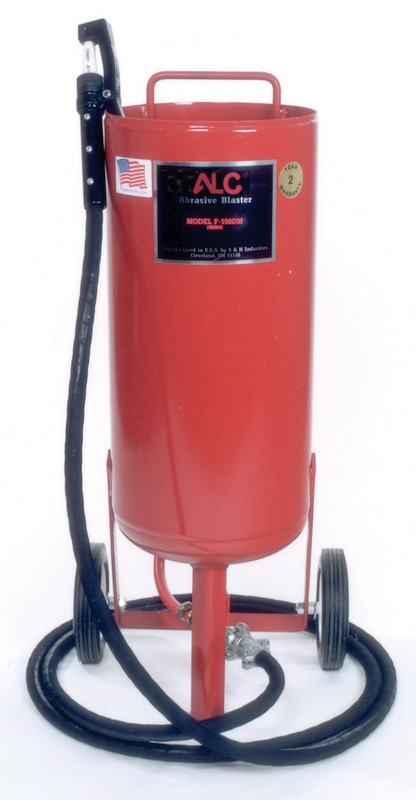 40003 ALC Deadman Blaster 110 Lb. 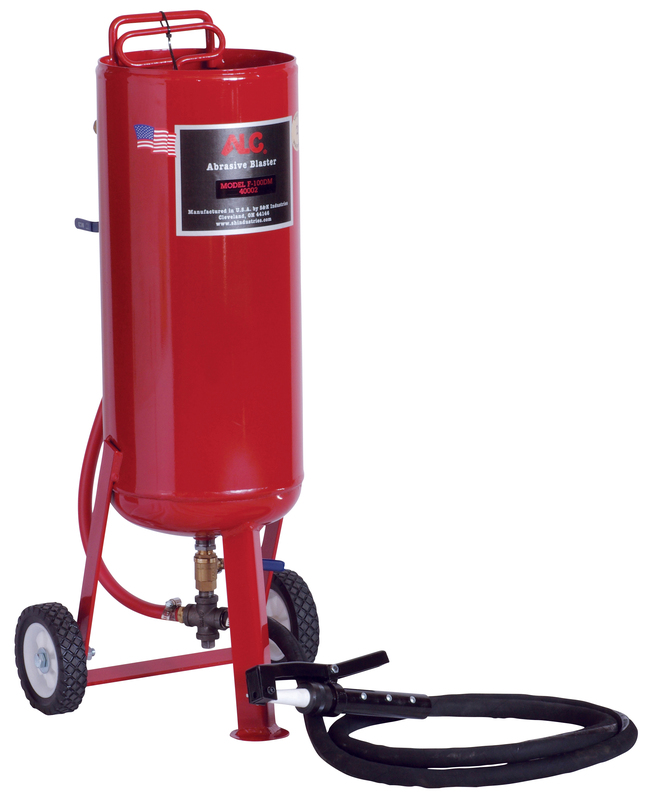 40007 ALC Remote Blaster 110 Lb. 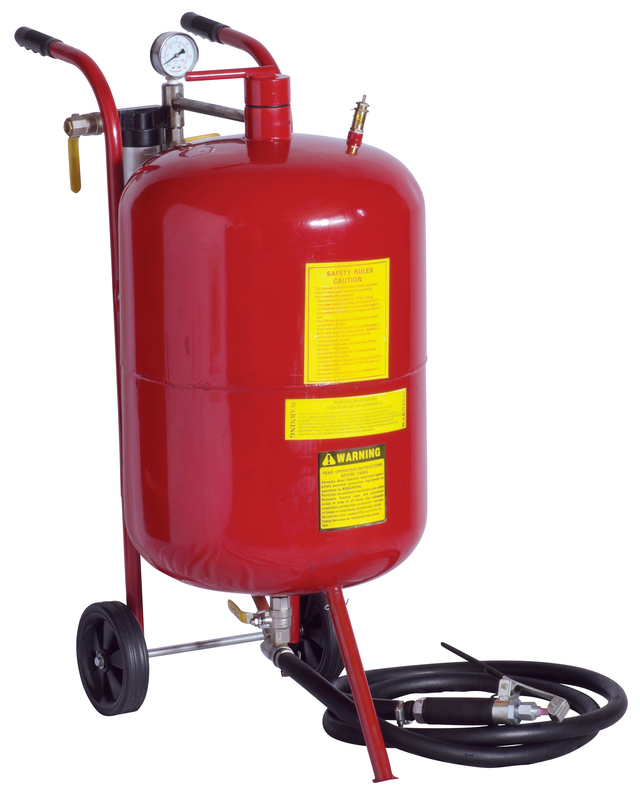 40004 ALC Deadman Blaster 150 Lb. 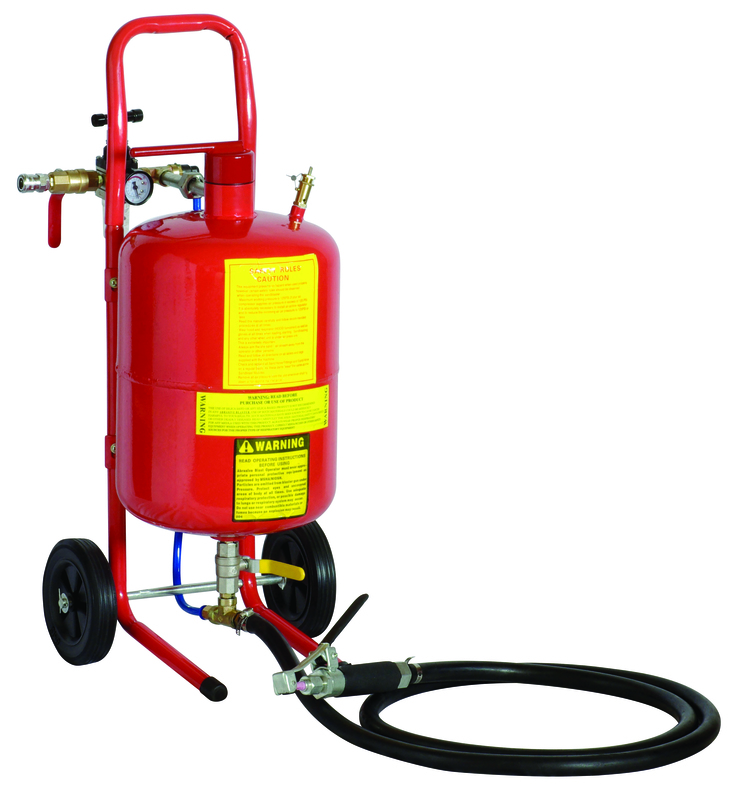 40008 ALC Remote Blaster 150 Lb. 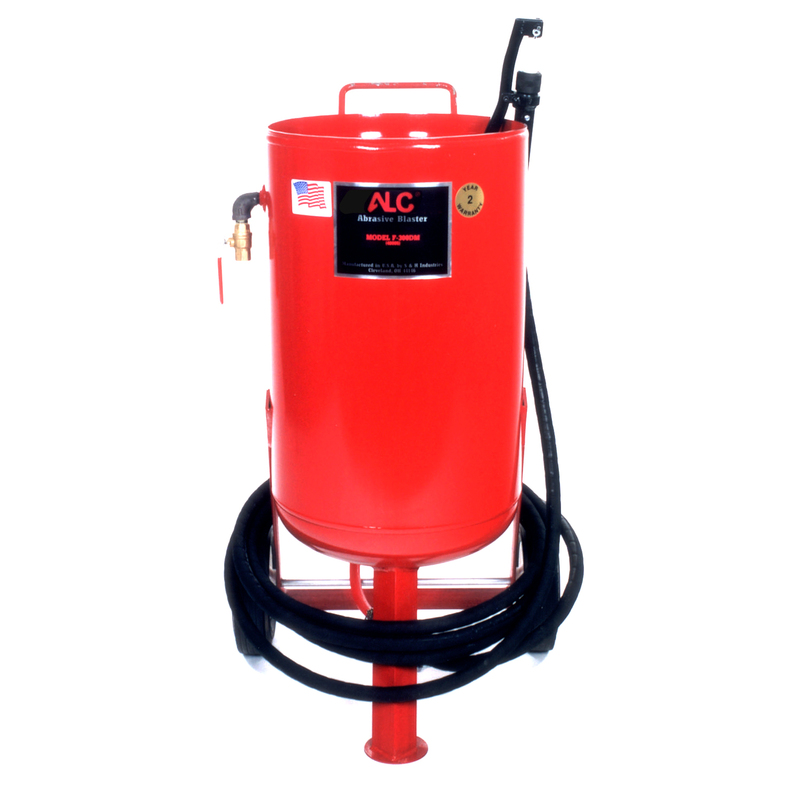 40005 ALC Deadman Blaster 250 Lb. 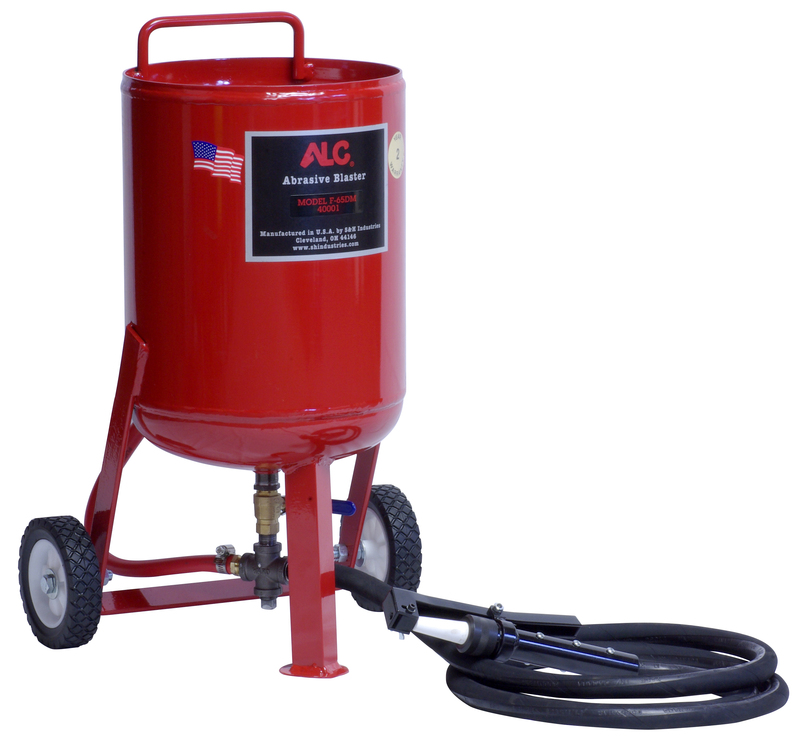 40009 ALC Remote Blaster 300 Lb. ©2019 Thetawave, Incorporated. All rights reserved.